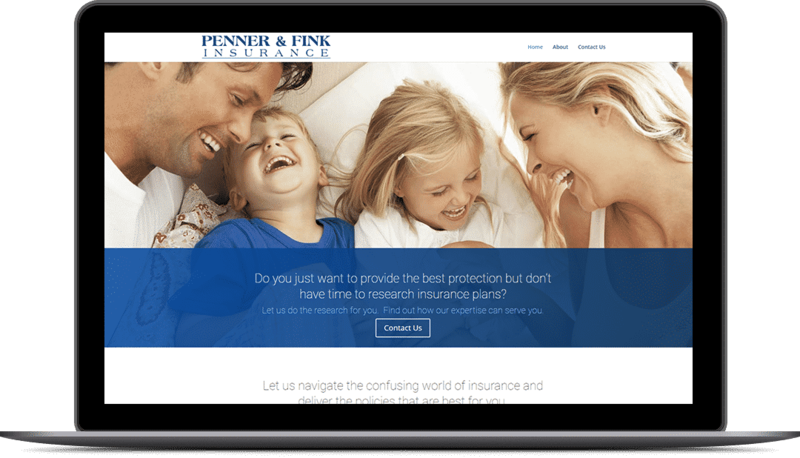 This insurance agency was looking to improve their online presence. They had an ad from the local phone book and a website to match. Unfortunately, it wasn’t doing much for their business. We turned it around with a gorgeous site and monthly marketing to help get the right clients through their door.